Our team has a proved professional experience on the music publishing business, made of about 10 years of international songs management. We manage our catalog that consists of more than 3.500 songs. We have sub-publishing deals that permits to our music to be published worldwide with success. Music production in our recording studio. Song composition and famous songs recreation. 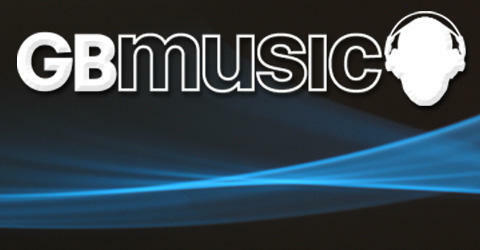 We offer to all the artists our proved experience in the music business since 20 years. We can digitally distribute or physically print CDs. Is an ONLINE interactive, professional, analog mastering service. We have satisfied almost 1.000 customers by mastering more than 10.000 tracks ! We turn each production into a success !